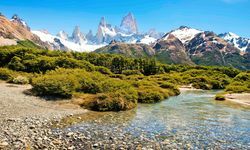 Argentina draws you in with its beautiful and diverse landscapes of tropical flora and fauna, fertile plains, Daz white glaciers and colourful cities. Not to mention their fabulous cuisine and friendly people. 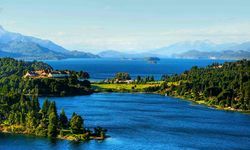 South America's second largest country (after Brazil) has a wealth of stunning scenery to enjoy on a luxury holiday, from the sub-Antarctic regions of Patagonia in the south to sub-tropical jungle in the north. 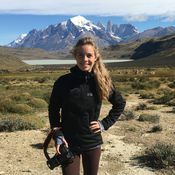 In the west, the impressive Andes (including the highest peak in the western hemisphere, Mt. 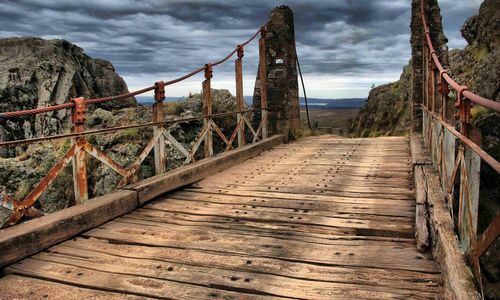 Aconcagua) run the length of the country and form a natural frontier with neighbouring Chile. 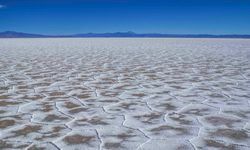 The centre of Argentina is dominated by the Pampas - vast, fertile grasslands - and is also home to Cordoba, and the country's ever more impressive winelands in Mendoza. 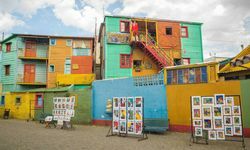 Finally, cosmopolitan Buenos Aires is a passionate and lively city to visit while enjoying a luxury holiday - it's a melting pot of peoples from Europe and Latin America. 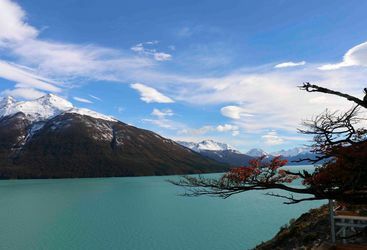 And speaking of passion, Argentina is one of the Original Travel team's favourite places, and we know it intimately. 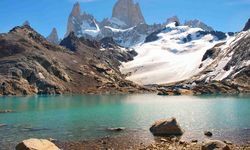 Argentina hosts contrasting landscapes from the vibrancy and colour of Buenos Aires to the cool magnificent glaciers of Patagonia. 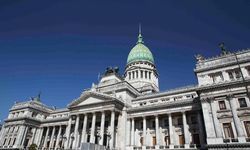 Buenos Aires is a particular luxury holiday favourite of ours, if not for the opportunities to dabble in some tango dancing but for its historic heritage and contrasting modern docks. 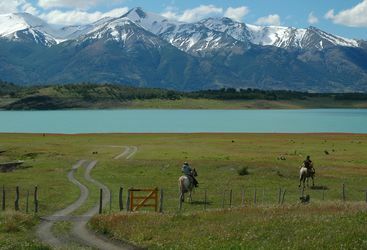 The pampas are the fertile plains that house great ranches, otherwise known as Estancias, for horse riding and immersing yourself in endless Argentinean countryside, you can go on a long ride and not even see another soul - bliss. If there is an epic photo opportunity to be had, however, it's of the Iguazu Falls, where Argentina, Paraguay and Brazil meet. 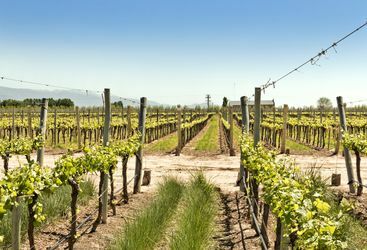 Mendoza at the foothills of the Andes is home to some of South America's finest wine, and a tour round the vineyards is a must. 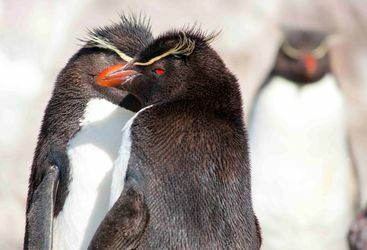 However what makes Argentina that much more attractive as a luxury holiday destination - is its wildlife; Egellanic penguins in archipelago of Tierra del Fuego, whales and seals along the Peninsula Valdes and more incredible marine wildlife in the Ibera wetlands. 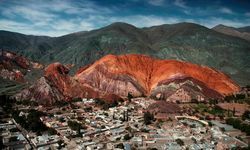 There is so much to see and do in Argentina that one visit may not suffice, yet with a little help from us we can tailor make a trip of a life time. 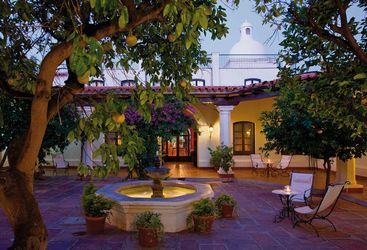 Why read a review online when you can talk to someone at Original Travel who has visited all the latest chic hotels in BA's Palermo district or can advise on where to try your hand at polo? 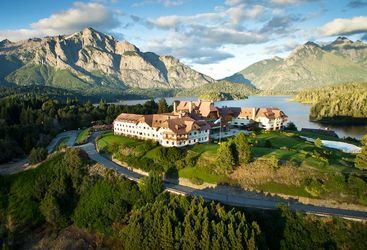 Our Latin America team have the inside track on all the best places to go and things to see on a luxury holiday to Argentina. 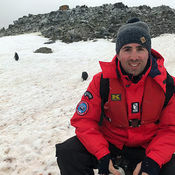 A UNESCO World Heritage Site, Peninsula Valdes is home to aquaplaning killer whales, elephant seals and southern right whales. 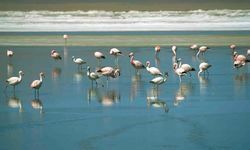 Like many of its neighbours, Argentina is a large country and so much of the expense in travelling here lies in flying domestically. 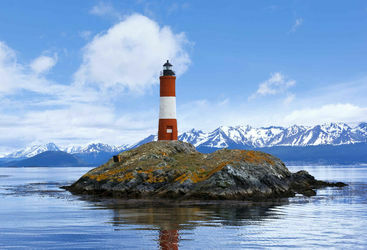 A two-week trip would start from roughly £4,800 per person including international flights. Thank you again for all the hard work and wonderful itinerary for our trip, it was an amazing adventure and one we will not forget. Overall, the entire honeymoon was a tremendous success. We loved Nuss Hotel in Buenos Aires. Esplendor Hotel El Calafate was modern and chic and we enjoyed our stay. 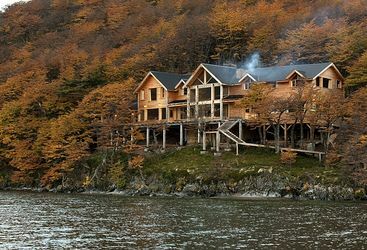 Estancia Cristina was one of the most unique hotels we have stayed in and Cavas Wine Lodge was excellent, our favourite hotel. The food and wine were outstanding & I cannot praise this hotel enough. We all agreed it was the most amazing holiday we have had. The Iguasu falls were amazing. We were so glad to have stayed in the hotel you recomended as we felt extremely spoilt and priveledged. 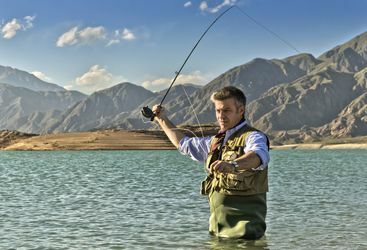 The boat ride was great fun, the helicopter ride was fantastic and the Estancia in Cordoba was absolutely brilliant. The people were really lovely and we felt so at home that I really did not want to leave and a few tears were shed. A truly memorable holiday, thank you.